Bordeaux has its fair share of prestigious, world-renowned wines, and on iDealwine you can find the finest bottles, in excellent, mature vintages. We are sure that the Haut-Brion 1945, Pavie 1921 and Doisy-Daëne 1953 will be making some lucky collectors happy. The same goes for the mythical wines in vintages of the century, such as 2000 (Caisse Carré d’As, Lafite Rothschild, Léoville Barton…), 1990 (Margaux, Angélus, Ausone, Lynch-Bages…) and 1989 (Haut-Brion, Clinet, Lafite Rothschild, Mouton Rothschild, Margaux…). 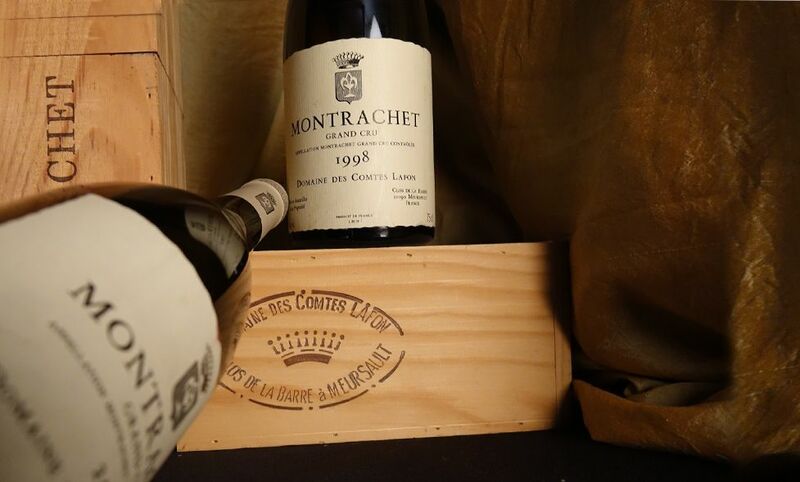 In Burgundy, the wines are often already rare when they leave the domain… You will nevertheless find the finest wines in Burgundy in ready-to-drink vintages, for instance, Montrachet 1986 from Ramonet, a Gevrey-Chambertin 1er Cru Clos Saint-Jacques 1985 from Armand Rousseau or a Meursault 1er Cru Les Perrières from Coche Dury (2004, 1997) or even a Vosne-Romanée 1er Cru Cros Parantoux 2008 from Emmanuel Rouget. Wines from domaine d’Auvenay, Leflaive and Leroy, in other words the cream of the crop of rare fine Burgundian wine. 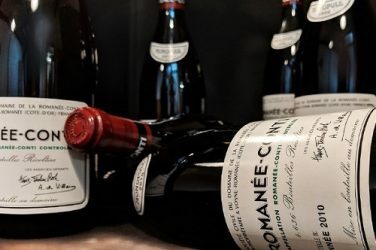 In the Rhone valley, the rare names include Rayas, domaine du Pegaü (Cuvée Da Capo), Henri Bonneau, Guigal’s LA-LA-LA (Côte-Rôtie), or even the Vieille Julienne (CDR), Jean-Louis Chave (Hermitage), Thierry Allemand and Auguste Clape (Cornas). In the Loire valley, Clos Rougeard is evidently the best of the best, even more so for the excellent 1989 vintage. The cuvée Silex (2003) from Dagueneau will also be the object of many-a bidding war, as well as the region’s finest sweet wines in the finest vintages: Vouvray Clos du Bourg 1ere trie 1989 and 2002 or the Haut-Lieu 1990 from domaine Huet, or the Montlouis moelleux 1989 from La Taille aux Loups. In Champagne, Selosse is one of the most talked about signatures in Champagne; wine lovers will be delighted to find the cuvées Les Carelles as well as Mareuil sur Ay Sous le Mont. Several bottles of Bollinger Grande Année are also for sale. Last but not least, in other regions, many mature vintages are included in the catalogue, for exemple wines from Overnoy, a signature which needs no introduction. Old Cognacs and Armagnacs are also for sale, with some bottles dating back to the 19th century, such as the Très vieille Grande Champagne Napoléon 4 A.E. DOR 1858. 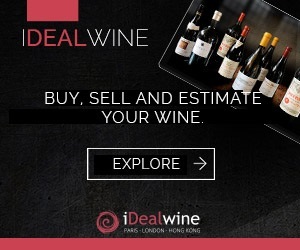 We mustn’t forget that iDealwine is not only the place to find prestigious, rare wines, but also that you’ll have many opportunities to find wines at very competitive prices. 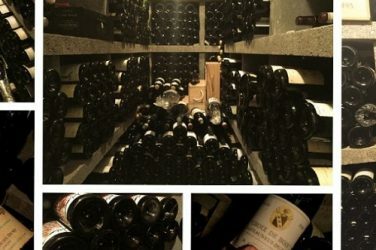 The prices of wines such as Château de Carles 1989 (Fronsac), the Mâcon Chaintré Vieilles Vignes 2003 from Valette or the Château-bouscassé 1998 (Madiran) should stay low. More than 300 lots have a high estimation of under €30…perfect if you’re on a budget!